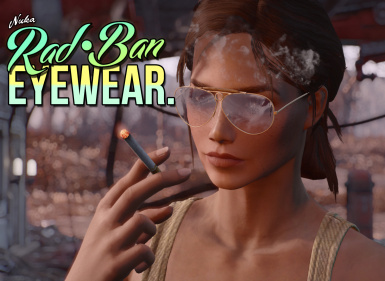 Rad Ban Eyewear are back from Nuclear Devastation! 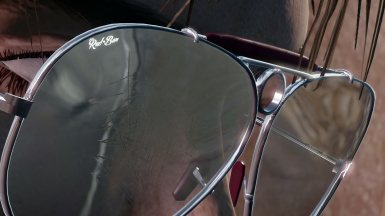 Where the only real devastation is your current eyewear. Come in and check our new supply, only 200+ years old! 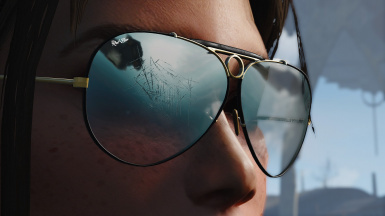 IceStorm's Sunglasses - Sunglasses with Effect Required for the Patch only. No off-site hosting either. If it's not from Nexus, it's not supported. Thanks to DogtoothCG for his pro help in a few tricky NIF dramas. Also, to Worsin for help with Materials, BGSM's and all that good stuff. 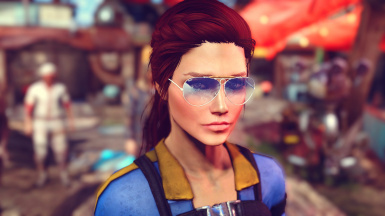 Nuka-Cola, the creators of the Worlds Greatest Soft Drink, pulled together some talented Fashionistas, Scientists and Radiation Specialists in 2076, to bring you a new line of eye-wear for you to glow in the Commonwealth. 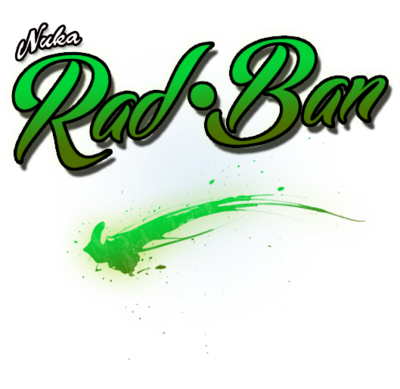 In the unforeseen event of *ahem* Total Atomic Annihilation, The Rad-Ban lenses employ a Nuka-Tech® radiation application that produces a small field around the user, minimizing the effects of radiation. WOW! SCIENCE! 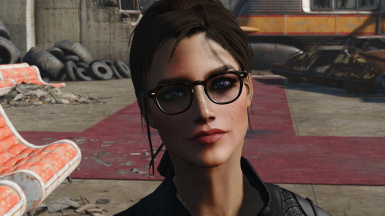 Secondly, we have the Softshell Series; For you science-y nerd types that wander the Commonwealth, seeing all but two-feet in front of you; waiting for your next chance to split the atom! 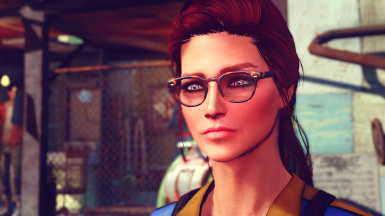 This mod gives a much-needed boost to the eyewear in Fallout 4. 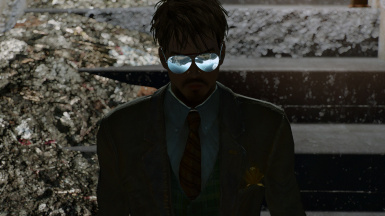 Due to limited understanding of the inner workings of the game I've not *yet* been able to have these physically sit on the nose, but from some experiments, it does seem possible in the future. 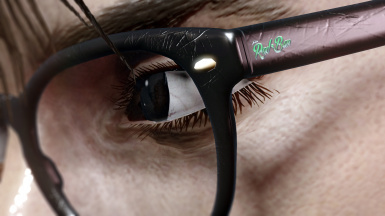 As it's early stages, I'm interested to find out what faces these do and don't work well with; as far as clipping is concerned. 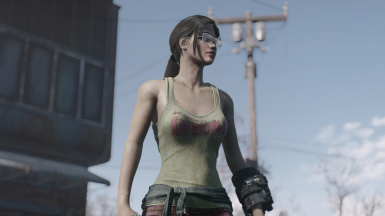 I'm currently looking at CBBE's Outfit Studio as an end-user solution to customize the fit to your own character. Stay Tuned. Standard installation, download with NMM and activate. 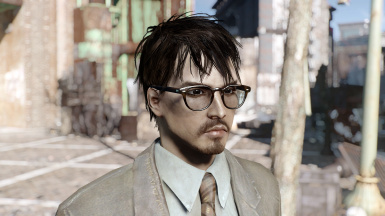 They can be found in vendors around the Commonwealth, Fallon's Basement, for example, is known to barter exotic items. 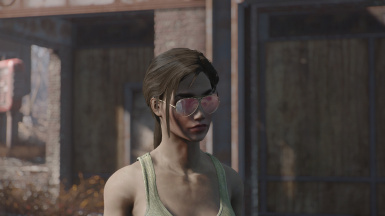 Don't ask me to make them craftable; It makes no sense that someone with a rusty hammer and some duct tape could make these glasses. You're not MacGyver, don't be silly. 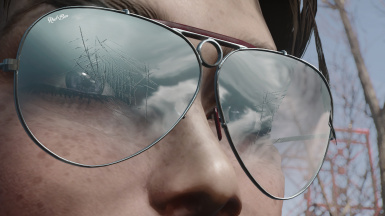 1.0 Redone Softshell textures, adds silver/blue Snipers. Vendor prices have been raised/balanced. 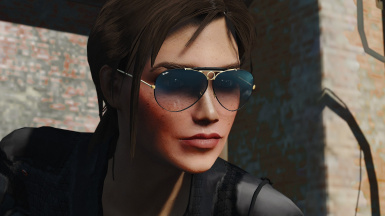 0.86Beta adds the new Gold/Black Snipers and fixes occlusion on the Softshell lenses. 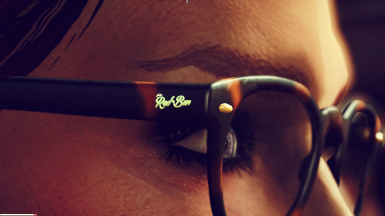 0.85B Added Legendary slot, slight adjustment to the male sniper earfit, Added AWKCS requirement. 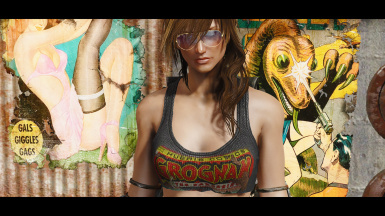 Thanks to imAarwyn for endless giggles :D Yeah I put you in credits, deal with it or FITE ME! 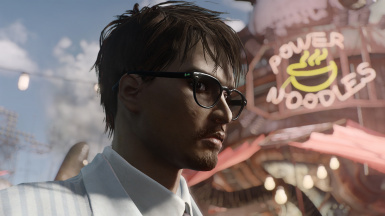 The Softshells are based off the Oliver People's Sheldrakes, which I personally own and a similar style that he wears.